I'll admit, I'm a total mascara junkie, though I've never tried a korean brand version until now. 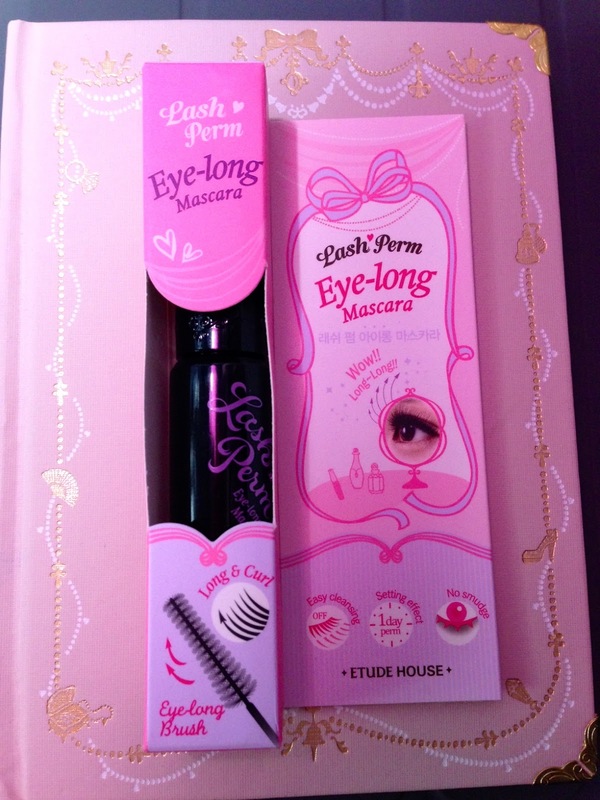 Introducing the Etude House Lash Perm mascara. There are four different versions this lash enhancing product; Volume, Length, Waterproof, and the 3 step. Today I'll be reviewing the Eye Long a.k.a. the length version. What brought this item to my attention was it's promising abilities to create long lashes, hold a curl for one day, no smudging, and it's easily removable. 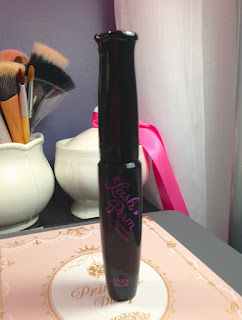 I'm actually a fan of the dupe USA version of this, which is the Maybelline Illegal Length mascara. The only difference is the brush head. I'm very fond of Etude House's packaging on most of their products...its so cute! Applying this mascara, at first is a headache. After a couple of uses the product will stop building up on the brush head and become the right consistency. 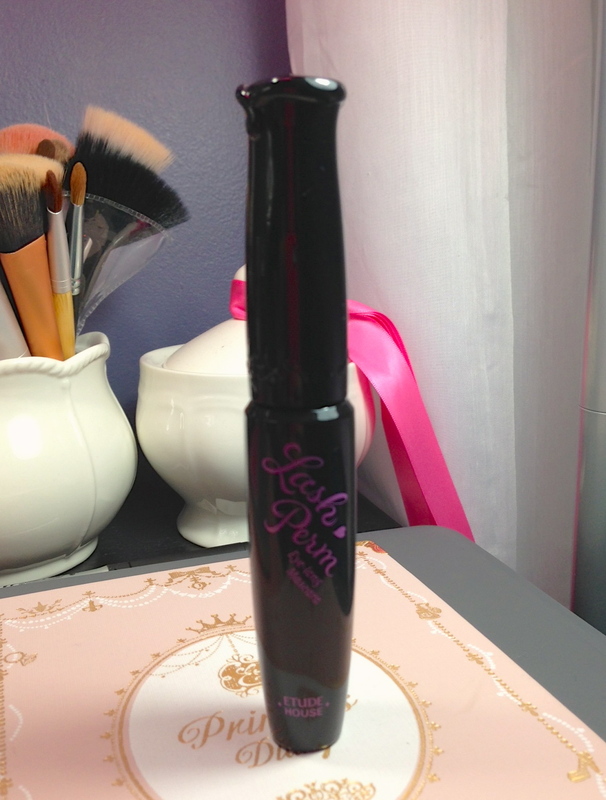 This mascara adds a decent amount of length, which is created using the false fibers within the tube. It took me about 2-3 coats to get the look I wanted. It does add a bit of volume if you wiggle it through. The only thing I would be concerned about is it's ability to hold a curl for a day, I don't think it lives up to that potential. Other than that, I love this product! Holds A Curl for 24 hours? - I wore this for about 16 hours, the curl wasn't as curly around the 12th hour. If you have any more requests on products to review, leave a comment or a message !